Are you tired of freezing winters? Wouldnâ€™t you rather take a swim in the middle of December or enjoy a round of golf with your buddies in February? I already know what you are thinkingâ€¦.yes! 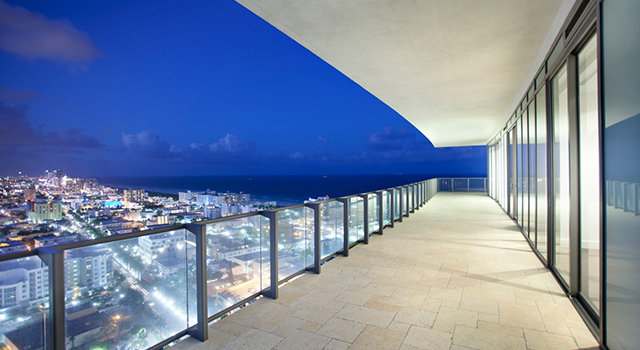 Purchasing a condo in Sunny Isles can be the answer to your dreams. As one of the finest ocean front community in South Florida, Sunny Isles attracts hundreds of thousands visitors every year. Many of them end up purchasing a little piece of haven right here. Sunny Isles is strategically located and easily accessible via Ft Lauderdale and Miami International airports (fifteen minutes drive). Our specialized agents have years of experience and are very well connected. Condoideas.com offers you all the tools and expertise for your Sunny Isles real estate investment. On our site you can see property inventory in real time, monitor price drops and increase, access to pictures, virtual tours and floor plans.